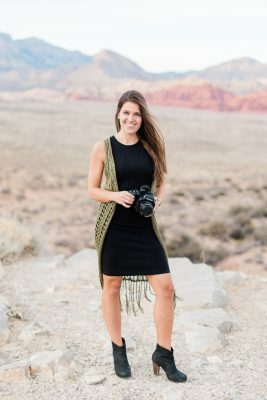 It is always such an honor to be selected as the person to document a couple’s wedding story, but it is even more amazing when that story is told with everyone. 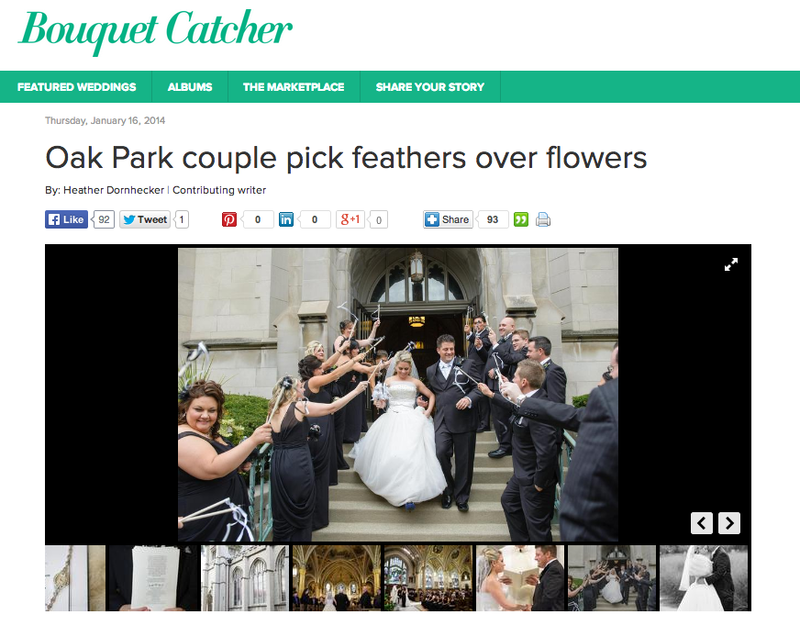 I was so thrilled to see Kevin and Amanda’s beautiful Oak Park wedding featured on Bouquet Cather this week! Click here to see the full post and all of the details of their day on Bouquet Catcher.